A Tempting Trio - Out Now in Paperback! 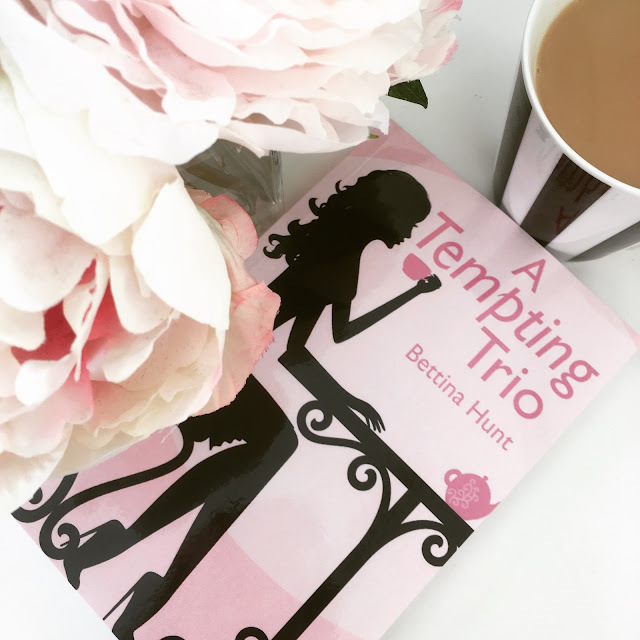 Just a little heads up to let you know that my debut novel 'A Tempting Trio' is now available in paperback from Amazon, just in time to order for your Summer holidays! If you prefer a kindle/ebook version, don't worry that is still available too for just £1.99. Ever since I had my son three months ago my scalp psoriasis has got progressively worse and spread to quite a few areas of my face (blame the hormones). My skin has also generally felt a bit dry (it's normally normal/combination) and sensitive and has been looking dull. I was on the lookout for a moisturiser I could use that wouldn't irritate the affected skin, keep it moisturised and make it look and feel good once again. 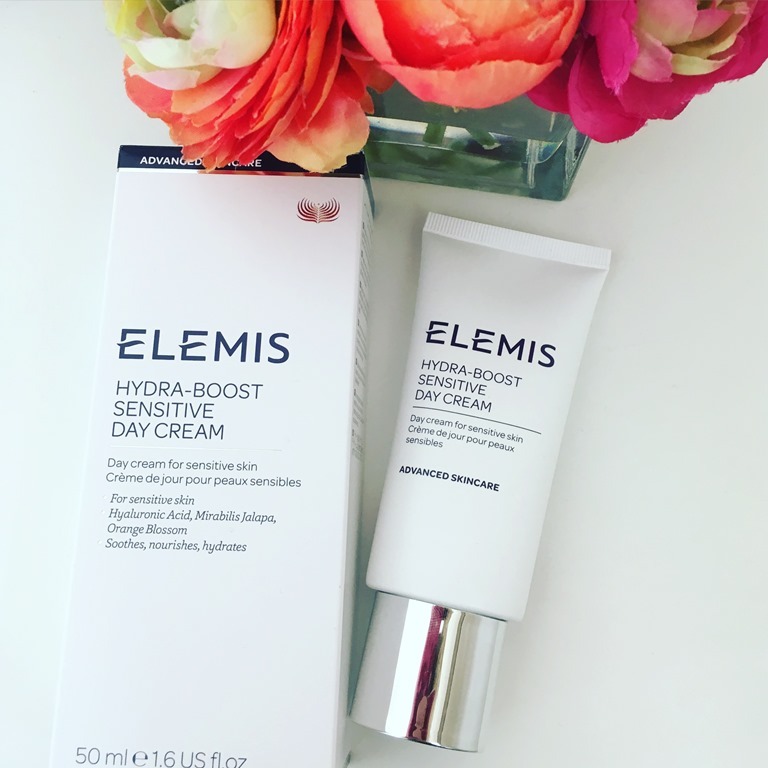 Step forward Elemis Hydra-Boost Sensitive Day Cream which seemed on paper to tick all the boxes. Soothing Mirabilis Jalapa protects against irritants that cause redness. Calming Orange Blossom Milk protects and soothes with inflammation-reducing anti-oxidants. 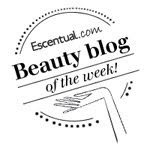 Hyaluronic Acid supports the skin’s barrier, helping to keep it deeply hydrated. And because ELEMIS understands that every detail counts, this cream is a fragrance-free product. I am not going to beat about the bush, this moisturiser is fantastic. The texture is a nice liquid cream. It is truly fragrance free, usually when a product claims it is fragrance free it has an awful scent but I struggled to detect a scent at all. Huge thumbs up. The formula is gentle, I don't experience any stinging. I find it soothing and wonderfully hydrating. The dry psoriasis skin is well moisturised which means that there are no dry patches for my foundation to cling too. Skin feels beautifully soft and comfortable. It provides a great base for my foundation and makeup and my skin looks bright and healthy. I couldn't ask for more. Excellent product that lives up to its claims.